Guns N’ Roses are streaming live performance video of their 1988 classic, “Patience”, from a November 17 concert in Taipei, Taiwan. The first song of the group’s encore was a No. 4 hit on the US Billboard Hot 100 back in the day, helping push “GN’R Lies” to sales of more than 5 million in the country. As part of the Not In This Lifetime tour, the band also live-streamed video footage of “Live And Let Die” from the Taiwan show via Facebook. 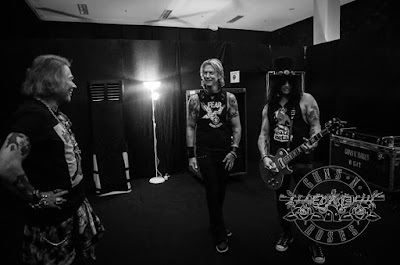 Since the reunion of Axl Rose, Slash and Duff McKagan returned to stages in 2016, the band has performed more than 140 concerts for over 5 million fans to date in stadiums, arenas, and as part of festivals worldwide. 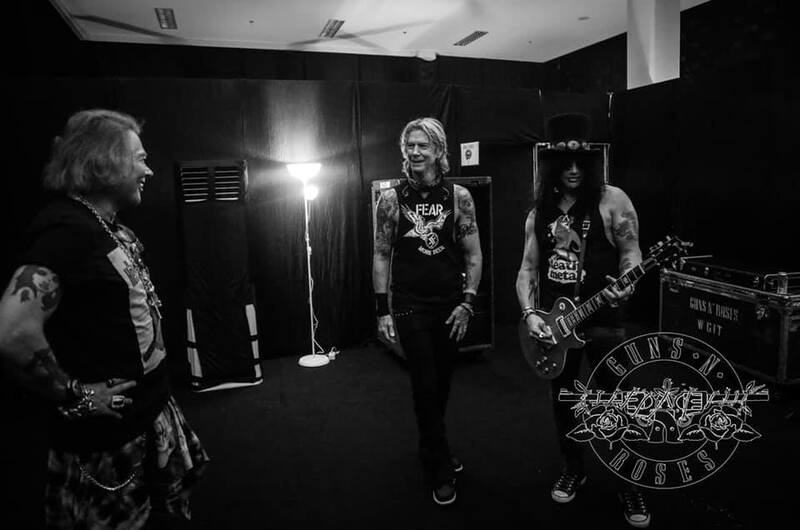 In 2018 alone, Guns N’ Roses has played 13 stadiums along with five summer festival headlining slots across Europe before more than 750,000 fans. The group will close out their fall performances in Honolulu, HI on December 8.